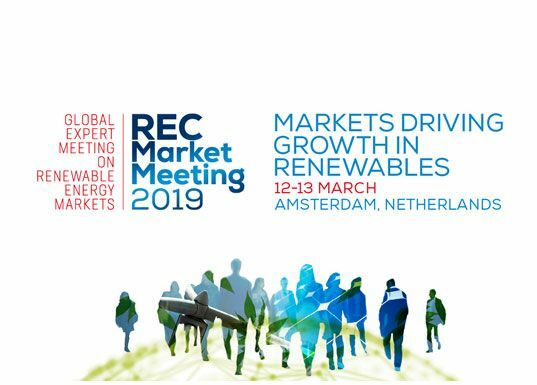 RECS International – the leading expert in energy attribute tracking systems worldwide – is pleased to announce the 9th edition of the annual REC Market Meeting: Markets driving growth in renewables. The REC Market Meeting is the only global expert meeting on renewable energy markets, with a focus on the demand side of renewable electricity markets around the globe. The conference covers a wide variety of aspects related to these increasingly important markets for renewable electricity. This event will be attended by South Pole's Ab Kasim, Head of Carbon and Renewables Partnerships, Marie Christine Bluett, Head of Renewables Portfolio Management, and Natalia Gorina, Sales Director Carbon & RenewablesFor more information, please click here.